Featured on Fashion Fragile! Thanks for the lovely interview! Wow! 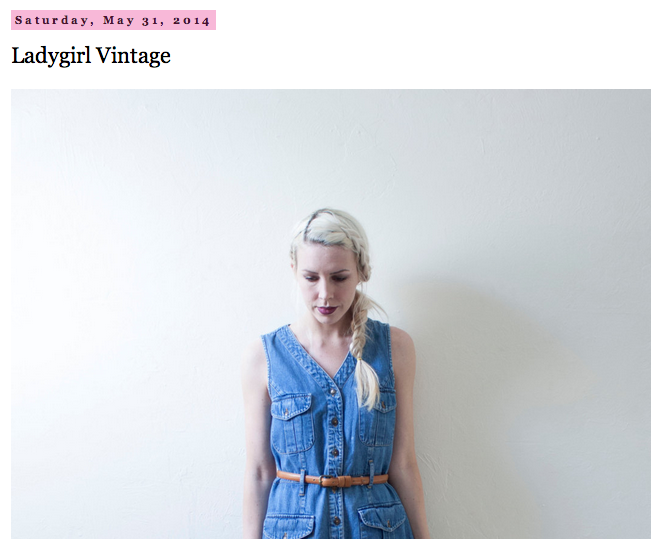 The ladygirl vintage is incredible. The dress the style and the colors used are just awesome. I enjoyed seeing all the dresses on instagram. Thank you for sharing this post with us.